Time to rescue the Nobel Laureate from your parents' dusty vinyl collection. It'll do the world some good. Last Thursday, October 13th, the Nobel Prize in Literature was awarded to a scraggly-haired old fart (we mean that in the most affectionate way, naturally) born Robert Allen Zimmerman (known to many, including all his legal documentation, as Bob Dylan, because that's just how it goes), "for having created new poetic expressions within the great American song tradition." A bit of a mouthful, isn’t it? What exactly goes into creating new poetic expressions within a nation’s song tradition? 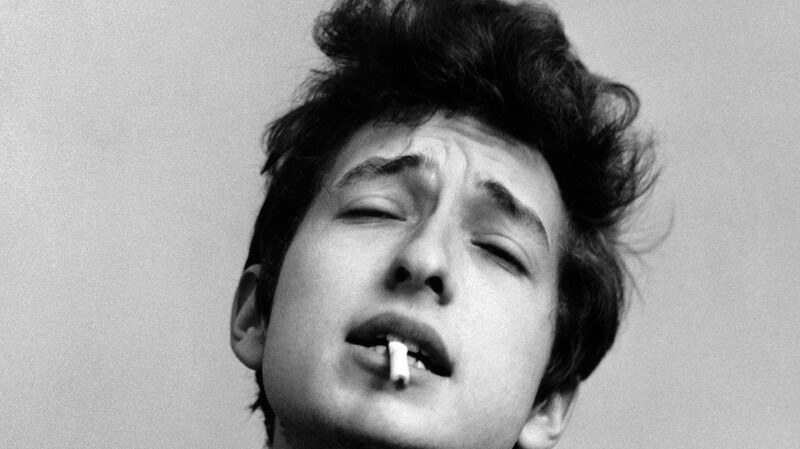 How did Bob Dylan do it? More importantly, who the heck is Bob Dylan? 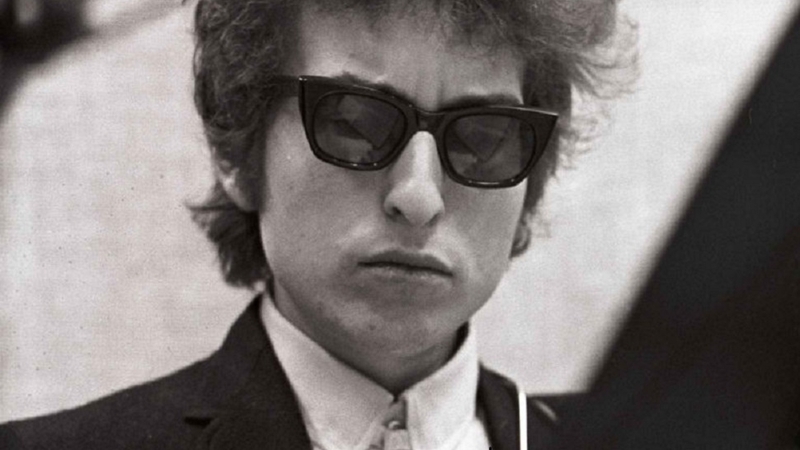 To a good number of people under the age of 25, the concept of Dylan is perhaps reduced to grayscale photographs of the singer-songwriter in his youth—the feathery curls, wayfarers, harmonica neck holder, dark blazer, and acoustic guitar slung over his shoulder. There is no music accompanying these visual artifacts; his sound may be whatever today’s youth conceives it. Some kids are probably better off leaving his tunes to their imagination, anyway. It might take more effort to dig up the vinyl for “Highway 61 Revisited” by Bob Dylan in your parents’ bodega, as opposed to, say, “Help!” by The Beatles. From a purely musical standpoint, The Beatles were more polished than Bob Dylan. The Fab Four belted out playful and contagious melodies; Dylan’s delivery, which tends to border on speech rather than singing, masks his melodic prowess. Paul McCartney had the vocal flexibility to croon in a love song, or husk it up in a bluesy number; Dylan, at 24, sang like he was already receiving his pension. Paul McCartney had the vocal flexibility to croon in a love song, or husk it up in a bluesy number; Dylan, at 24, sang like he was already receiving his pension. 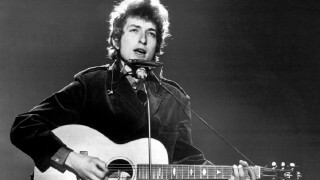 Yet despite the roughness of Dylan’s work around its edges—because of it, rather—he stood out and struck something in the heart of the American people. The earnestness in his performance and lyrical wit on “Blowin’ in the Wind,” combined the intimacy of the acoustic guitar, lent a voice to a crowd that had grown tired of war. He goes down a similar path with “The Times They are A-Changin,’” which ranks #59 on “The Rolling Stone 500 Greatest Songs of All Time.” On it, he sings about social change on a universal level. Dylan has grown to be a consummate artist. He would eventually shed his Woody Guthrie-inspired aesthetic. 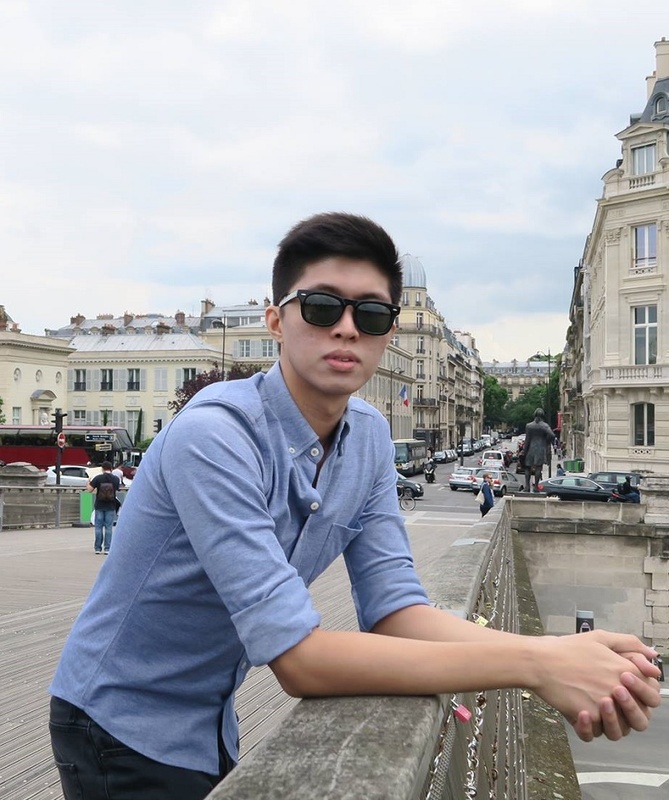 He adapted varied personas for different albums, and has pursued crafts outside of music. He published his first book “Tarantula” in 1971, a compilation of prose poetry. He has published six art books since 1994. The world learns more about its own humanity through the truths that this scraggly-haired old fart finds and reveals. 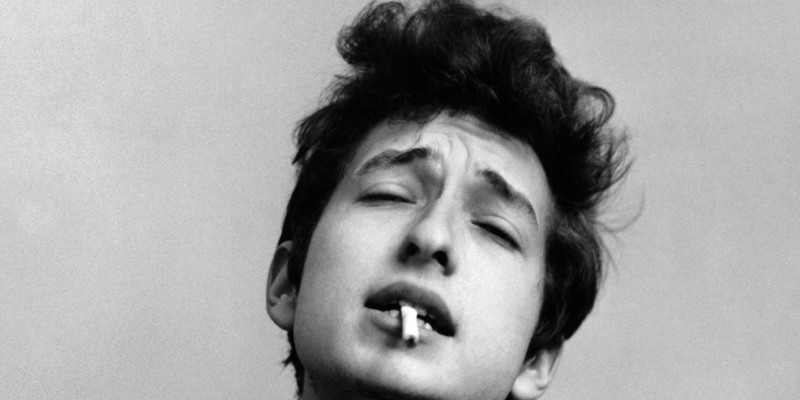 To this day, Dylan is still exploring the different facets of himself and the world he inhabits. He continues to write, record, and perform. He simply keeps creating and giving himself to the world. In effect, the world learns more about its own humanity through the truths that this scraggly-haired old fart finds and reveals. Ace Libre is the frontman of Never the Strangers. Their latest album "Screenburn" is available in major record stores, and on iTunes and Spotify.